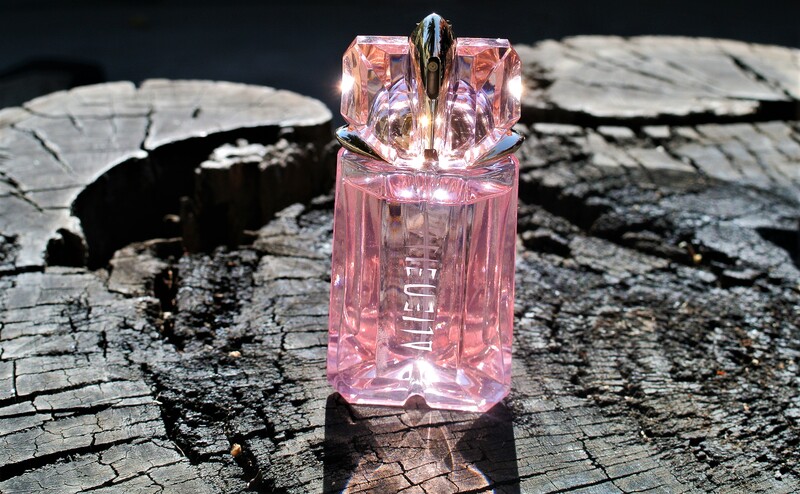 FABULOUS FRANCHISE: Mugler Alien fragrances more often than not add something new or different to the original. This one is really silly, yet I’m amazed how many times I get this wrong. 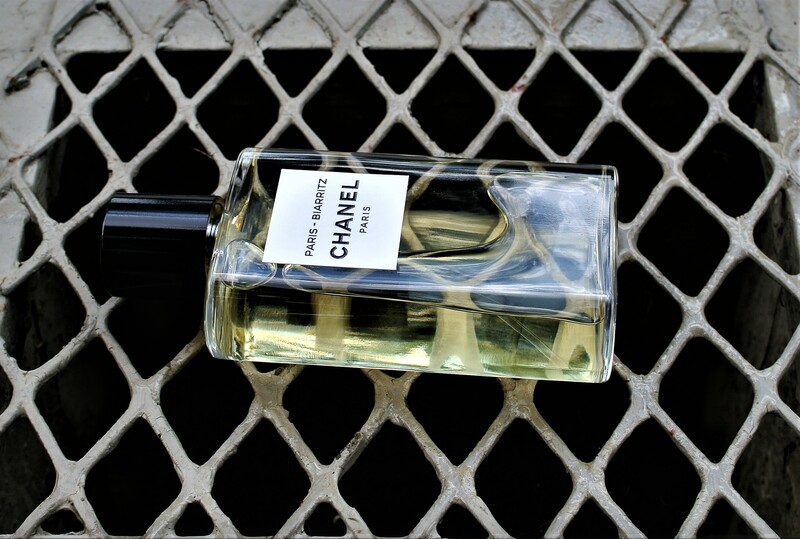 Scenario: I’m in a rush to wear one of my favourite fragrances, I remove the cap and start spraying… into my hands and everywhere else, but my body. As I said, really silly. Apart from taking more time to check the direction of the spray nozzle to save myself from unnecessary harm, perhaps perfume producers could introduce an innovation just for me. A luminous hole on the nozzle so that I can quickly spot which way I am spraying? Please tell I’m not the only one to experience this problem. I understand and appreciate the business model of releasing fragrance flankers. Old fans might love the original enough to buy the new version and new consumers might be gained with each new release. The best flankers add something new to the original, but all too often the release of yet another one smacks of desperate cash-ins and diminishing returns. 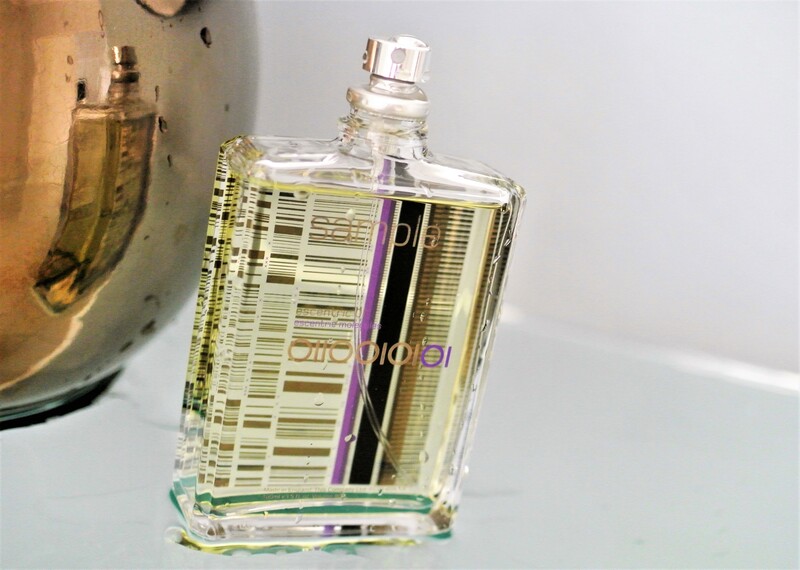 One of my favourite fragrances from the 90s, L’Eau d’Issey, now numbers a staggering 49 flankers and limited editions for the male and female versions combined. YSL Black Opium was released in 2014 and already numbers 14 flankers and limited editions. Are you keeping up? What’s the deal with people who follow you on Instagram, then unfollow you, then follow you and then unfollow you again? I really don’t get the point of this behaviour. It seems while some people collect fragrances, others collect followers, but have no intention of ever liking your content. You’ve heard of “empty calories”. Well, welcome to the world of “empty followers”. Recently, I’ve even noticed some people liking my content and then unliking it. Oh, stop it now! I’ve only really started exploring niche fragrances in the last few years and am thoroughly enjoying making so many new discoveries. There’s also the thrill of so many more to discover, as the market has exploded in the last five years. What does get to me, though, is the wholesale rejection of anything non-niche, including designer, celebrity and bargain fragrances. As if all niche fragrances are good and anything else is rubbish. I agree that most of the innovation is happening in the niche category, but there’s still good stuff to be found in other categories. This is one of my fragrance frustrations/guilty pleasures. Stories are increasingly important in the land of perfume, especially when it comes to the inspiration/creation of a fragrance. Generally, designer fragrance brands go for the story of the man/woman who the fragrance is created for. No matter how many adjectives they use, these ideal people all sound very interchangeable. On the other hand, niche fragrances can be guilty of trying too hard to be different and many of their stories land up being bafflingly obscure. While I find these stories hard work when I want to extract some useful info, I also get perverse joy from reading their nonsensical content. GREAT STORY-TELLING AND PERFUME-MAKING: According to DS & Durga, the inspiration for their Burning Barbershop EDP is that “a fire broke out in the Curling Bros. barbershop in Westlake, N.Y. in 1891. All the shaving tonics with their spearmint, lime, vanilla and lavender burned. A charred bottle was found half-full. It smelled like this.” The fragrance captures this story so well. You can read my reviews of DS & Durga Burning Barbershop EDP and Escentric Molecules Molecule 01 on my Instagram page, @richgoller. I turn nozzles of all my perfumes so that they face the same direction as the label does. 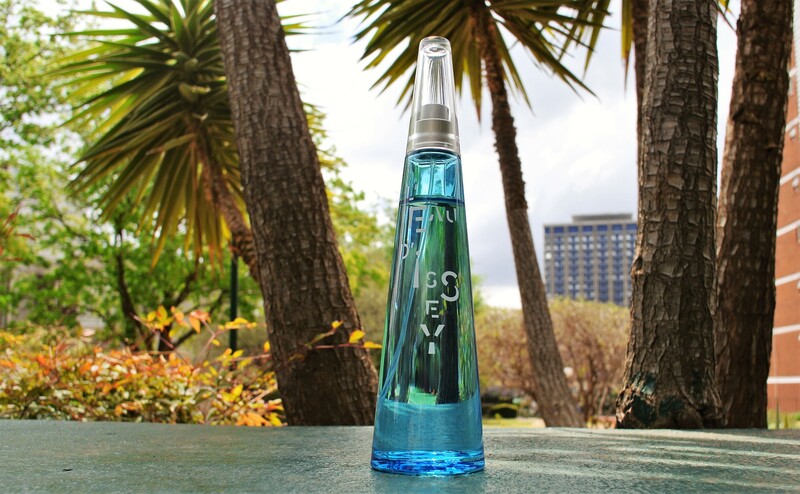 I don’t like the idea of flankers so I rarely try any of those, though I have seen… well, smelled some that I thought were good (just today I wore Amarige Mimosa). I have a question about Instagram: how do you know when someone “unlikes” something? Do you get a notification? Thanks for the sensible nozzle advice, Undina. There are some good flankers around, but you have to be very discerning. Regarding IG, there are no notifications, but sometimes I see some of my posts decrease in likes. Nice post Richard. 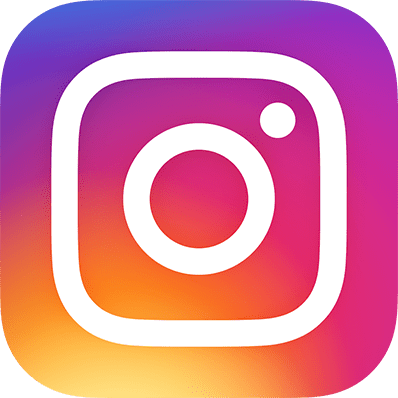 As for the IG followers who unfollow promptly – it’s a tactic to grow their following hoping somewhere by liking your one random post out of 100s will encourage you to follow them. I’ve made peace with it. Big thanks, Jabu. You’re so right. I shall be more zen about this. I share your whine on IG .. Thanks, I knew you would relate.